Customer satisfaction remains our main priority. From structurals to plates in carbon, galvanized. stainless & Aluminum. Next day delivery is offered throughout the Tri-State area. 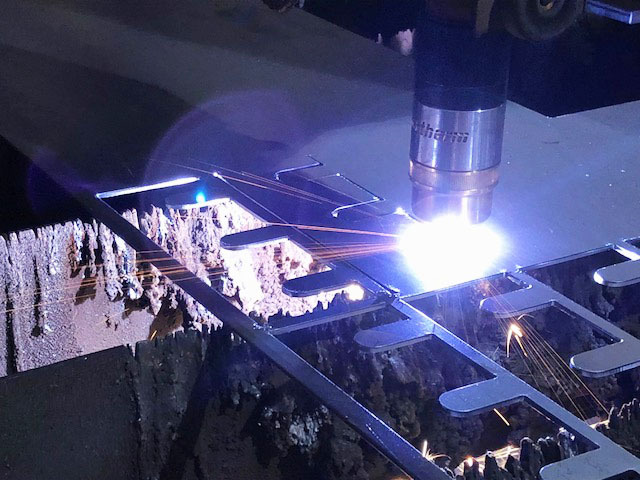 Tri-Steel has come a long way since its beginning in 1978; starting in a small warehouse in Westville, New Jersey, Tri-Steel was founded on quality products, competitive pricing and unmatched service. 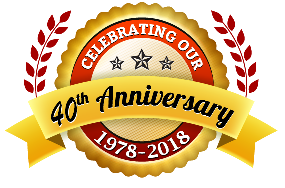 Today we celebrate a milestone for Tri-Steel Corporation celebrating our 40th year in the steel industry. This is a huge achievement for all of us who have worked countless numbers of hours to keep this company thriving. We could not have made it this far without our loyal customers and hardworking employee’s, and to them we thank you!